When searching for a guitar effects processor, I was slightly choosy to pick out the best distortion pedal for my LTD Viper-50. 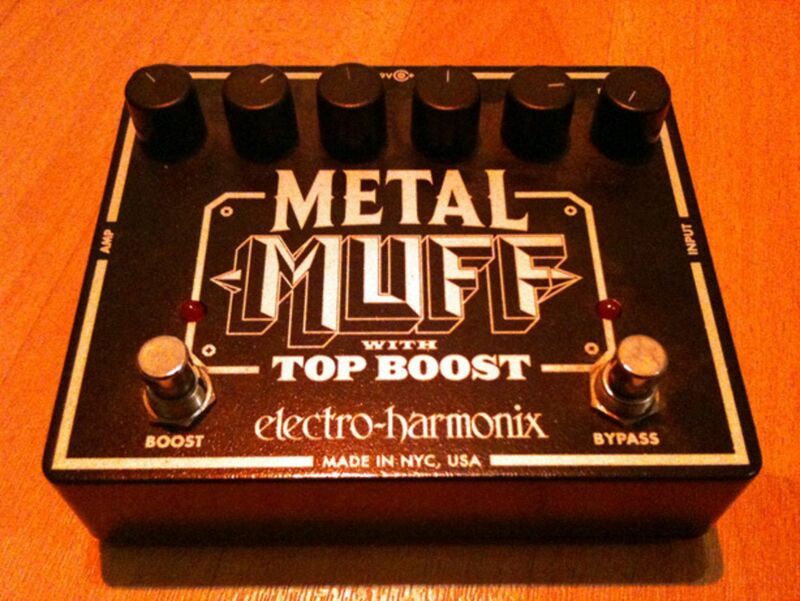 After going through nearly endless online catalogs and reviews relating to almost every known processor to mankind, I finally stumbled upon something that appeared to be what I was looking for all along; the Electro-Harmonix Metal Muff. Dedicated towards the Heavy Metal genre, this particular processor provides players with an incredibly vast sound range that can help cover grounds all the way from the early 60’s to the post-modern era of metal music. Unlike it’s sibling products within the same range, this particular pedal is intended to be used as a stomp-box, thus eliminating the fear of causing easy wear and tear. The design is simple and to the point, and the stomp controls are bolted independently at the lower-bottom corners to allow easy access during gigs. 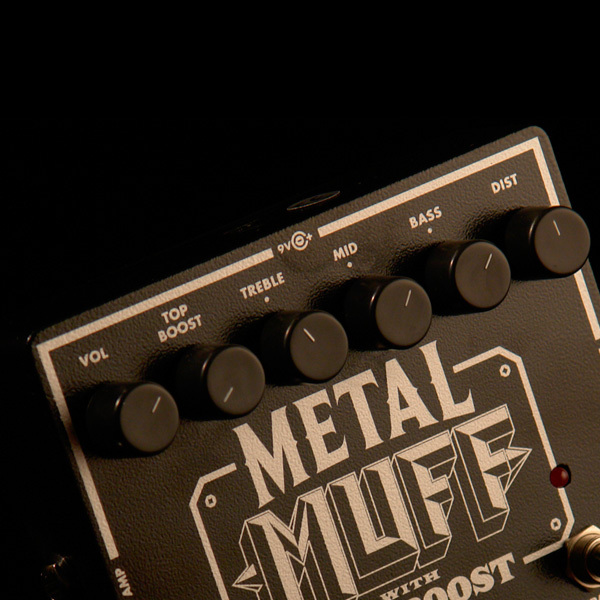 The Metal Muff is a respectably large pedal with six pots – Volume, Top Boost, Treble, Mid, Bass and Distortion – and two foot switches. The switch on the right either turns the effect on or bypasses the circuit completely. The left switch kicks in a variable top boost, though only in effect mode, not in bypass. It is important to note that the Metal Muff is not a subtle pedal. There is so much bass on tap that it’s easy to swallow a drummer and bass player whole with this pedal. I found the best setting on the bass control was somewhere around mid way, to retain some punch and definition without eating up the rest of the band. The mid-range control is best used to define the general body of the sound, focusing on a frequency which seems more suited to rhythm than lead styles, while the treble control is best used in combination and balance with the top boost. You may find that the top boost works for a biting rhythm sound, while turning it off will round off the tone nicely for leads. Surprisingly, the pedal does not create much unintended distortion or feedback as one would usually expect from something of it’s otherwise “harsh” sounding nature. The three-way toggles enable players to switch between variations of clean, distorted and top-boost, the later of which promises to allow players to cut through the other band when performing solo’s on stage. To sum things up, the Metal Muff provides enough kick to keep most heavy metal players busy. However it is advised to invest in a compressor in order to maintain fluidity in the seemingly brutal sound that this pedal has to offer on stage. 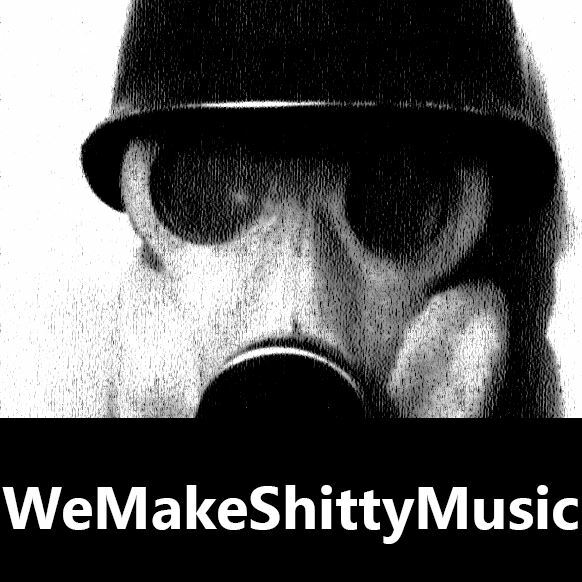 Furthermore, I found it hard to experiment with certain sub-genres within the heavy metal umbrella such as Psychedelic and would hence suggest combining the Metal Muff with a processing device such as the Zoom pedal (for a low cost solution) or the Behringer processing unit.